What makes Notre Dame special? 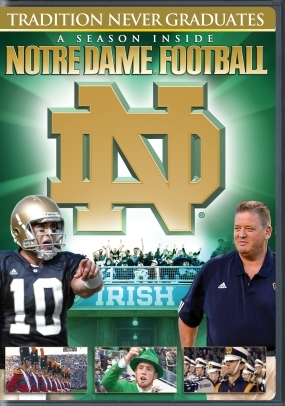 Those on the inside can't explain it and those on the outside can't understand it TRADITION NEVER GRADUATES bridges that gap to explain and understand Notre Dame Football. 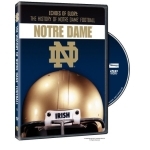 For the first time ever, take a behind the scenes ride with Charlie Weiss, his 2006 Notre Dame team and the biggest fans as they experience the ups and downs of their march to re-establish Notre Dame to its position atop the world of College Football. 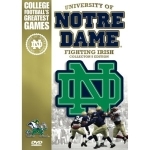 Live the Notre Dame Football experience through a complete season. From the practice field to the sideline, from the student section to the reserve seats go inside the huddle to reveal why there is only one team whose relevance always matters.